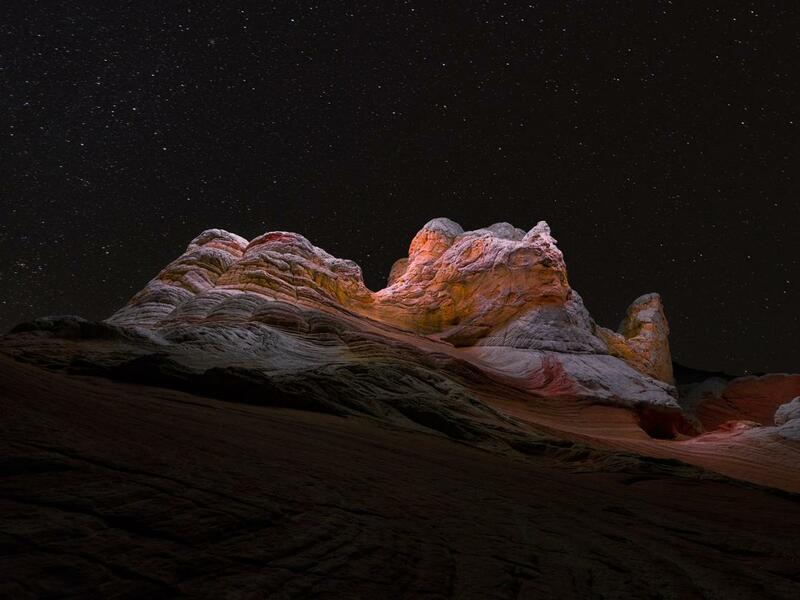 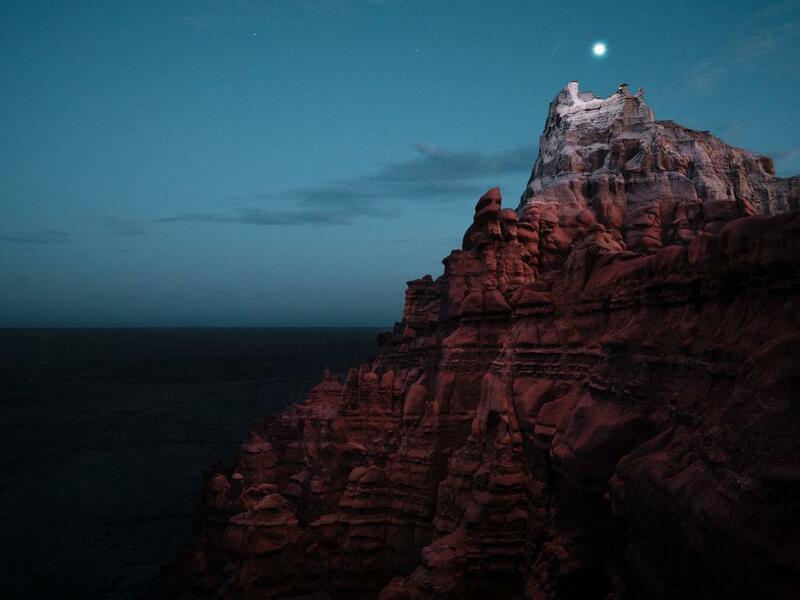 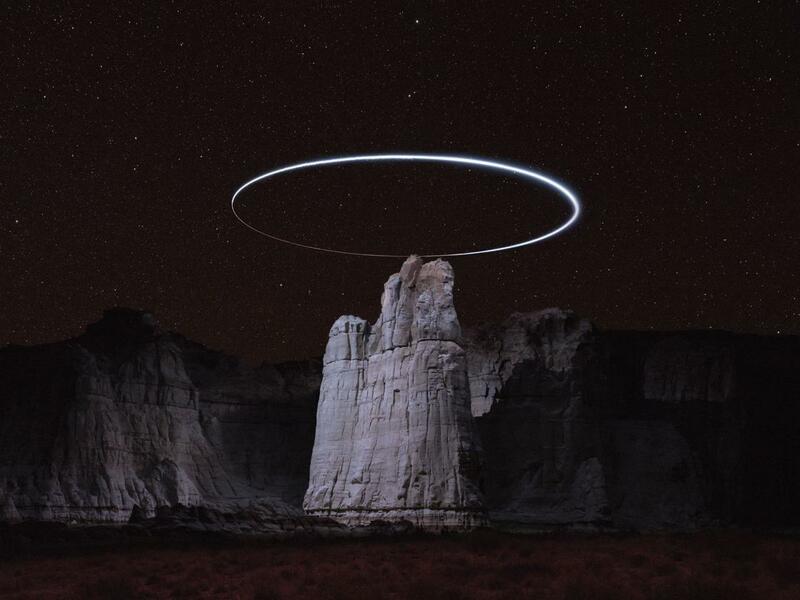 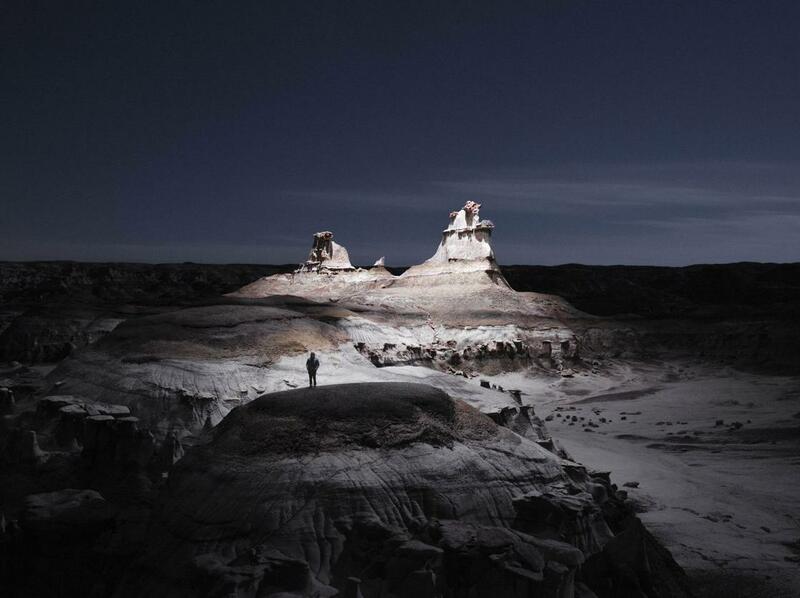 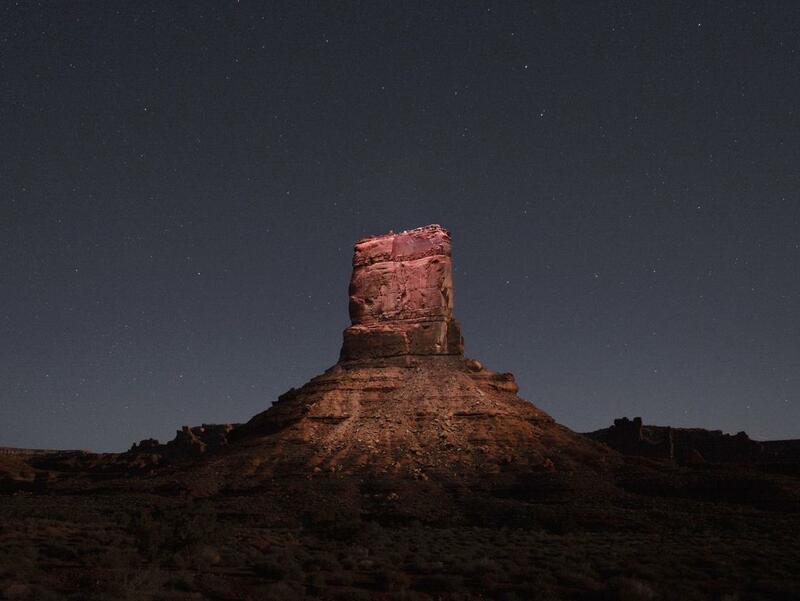 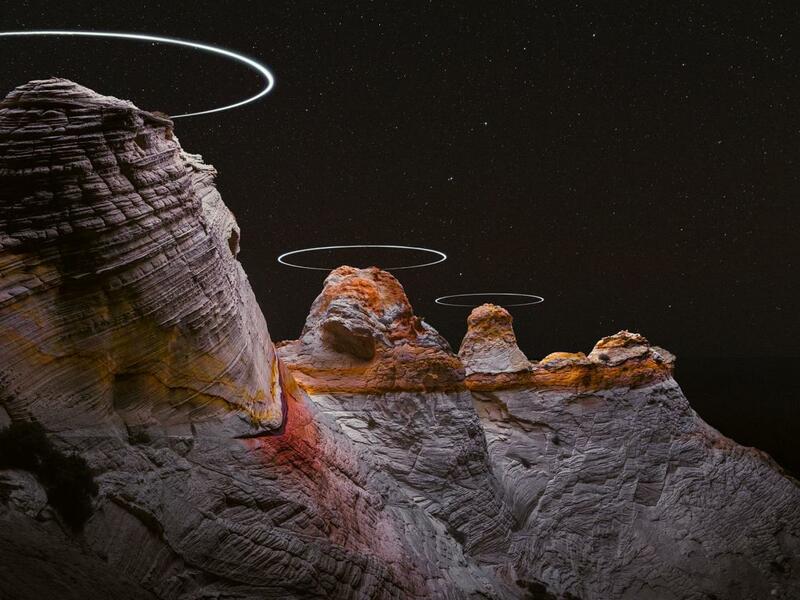 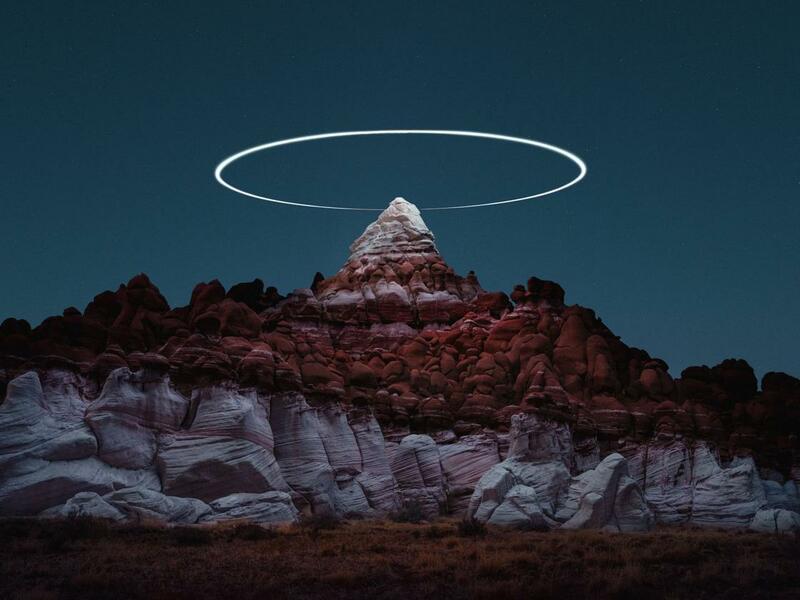 Photographing the mountain peaks, illuminated with powerful LEDs mounted on drones, this is the brilliant idea of the talented photographer Ruben Wu. 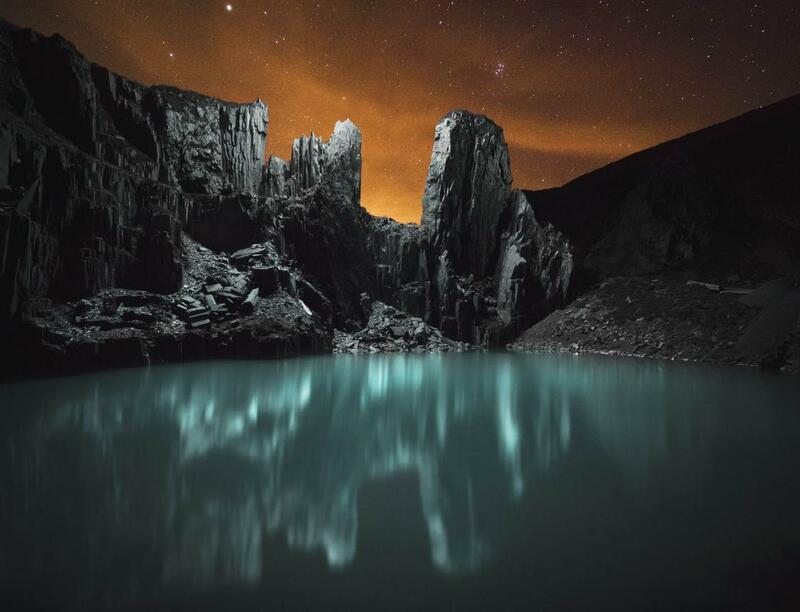 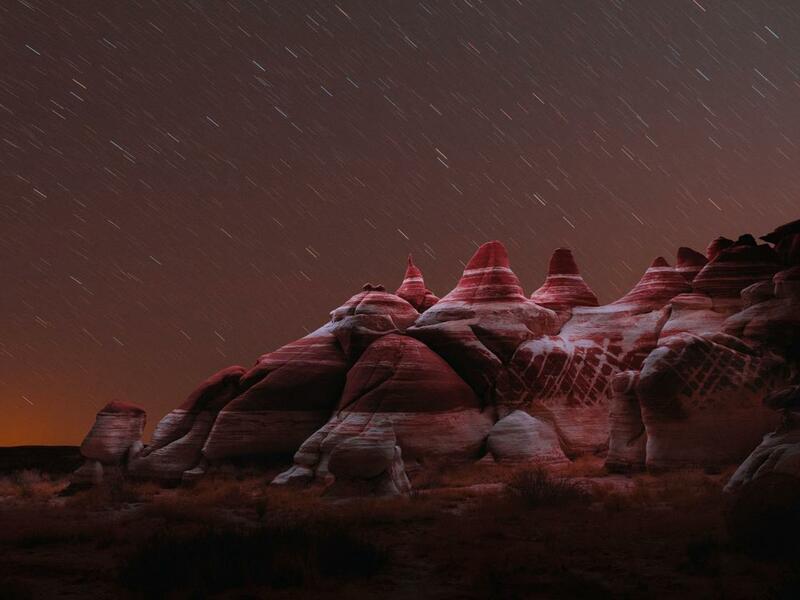 With his amazing project Lux Noctis, the British photographer and artist reveals some fascinating and surreal images, completing his photographs of nocturnal landscapes with artificial light trails. 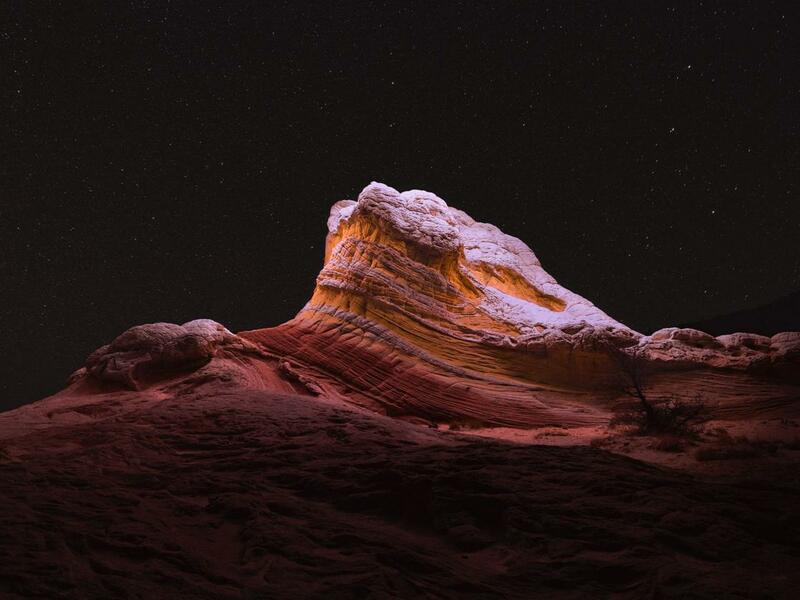 We had already talked about Ruben Wu with his previous project Crescent Dunes, and you can follow his work on his Instagram.